Who can I look up? 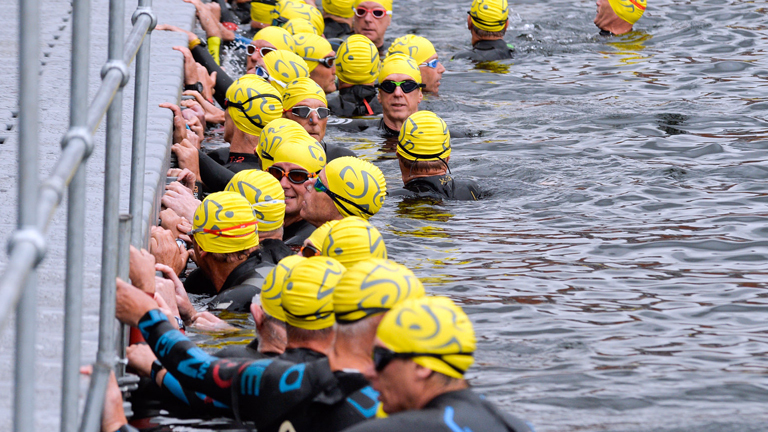 All triathletes and coaches that have ever held a full membership or taken part in a triathlon under a day membership will have a profile available to view. Check out your friends, family and competitors today! Can I hide some of my details? You can select within your profile whether you wish to display your gender, age group, club and region. Removing this detail will disable users from being able to find you through those particular filtering options.